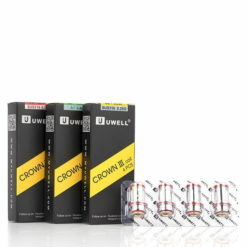 UWELL Whirl Replacement Coil Heads have been developed for UWELL Whirl 20 and UWELL Whirl 22 Starter Kit. 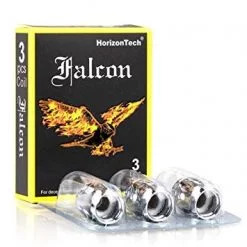 Made of Nichrome, it has a 0.6 ohm coil resistance. 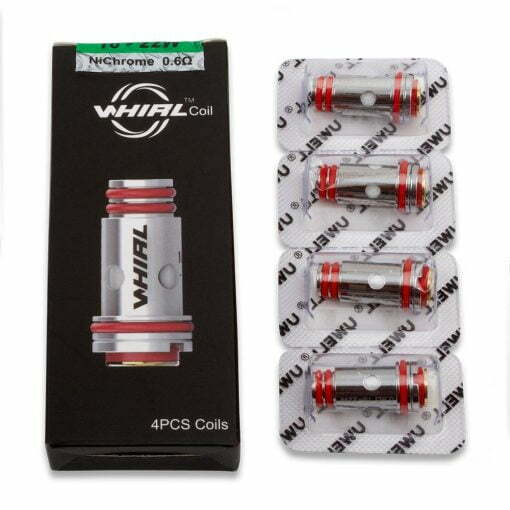 If you are looking for economical coils, then Whirl Coils are exactly what you want. 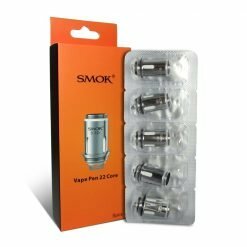 Each one can last for up to 8 tanks of e liquid. 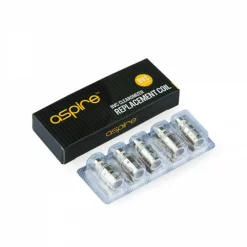 It is an amazing coil for mouth-to-lung vaping but also can be used for restricted direct-lung vaping.